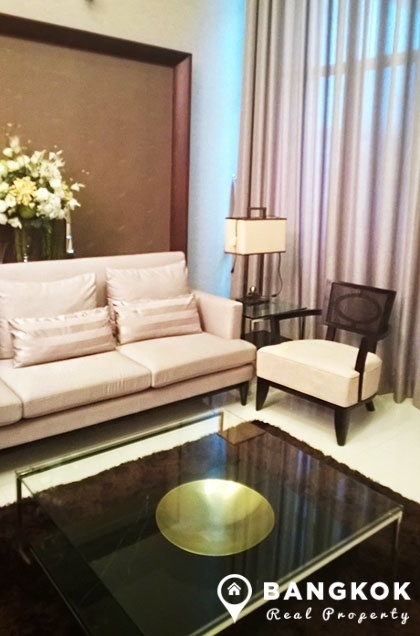 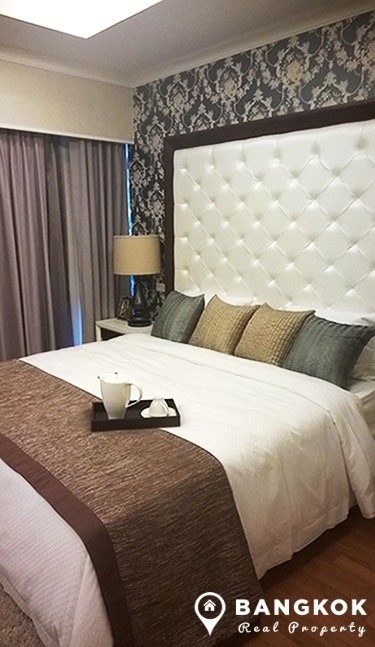 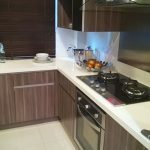 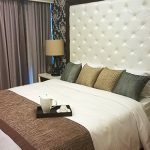 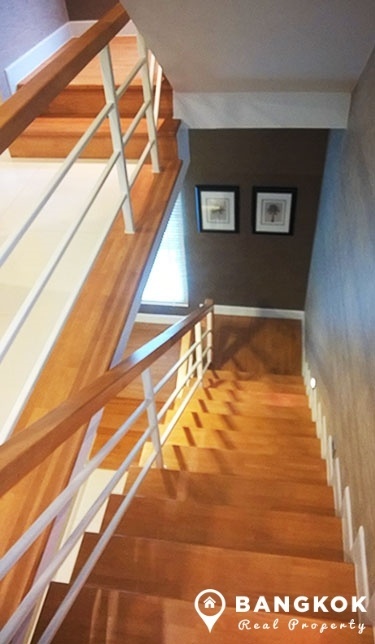 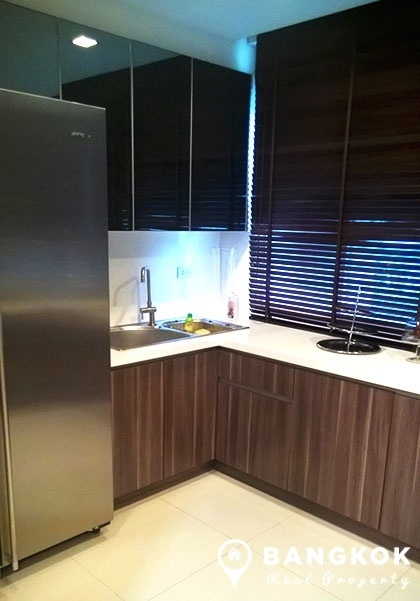 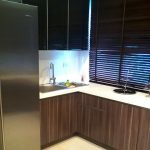 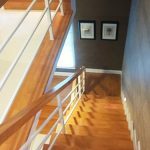 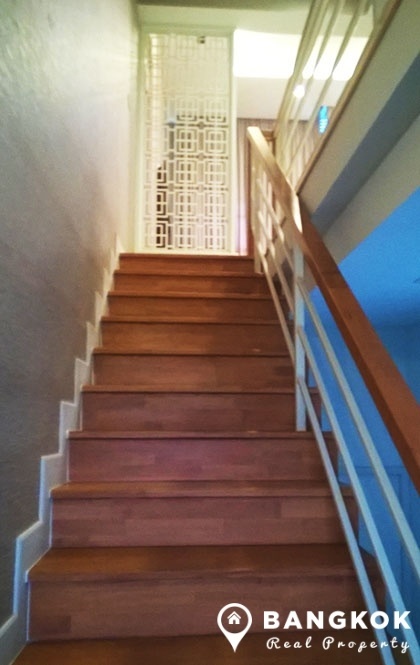 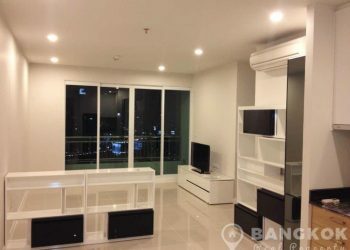 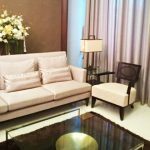 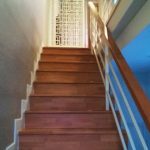 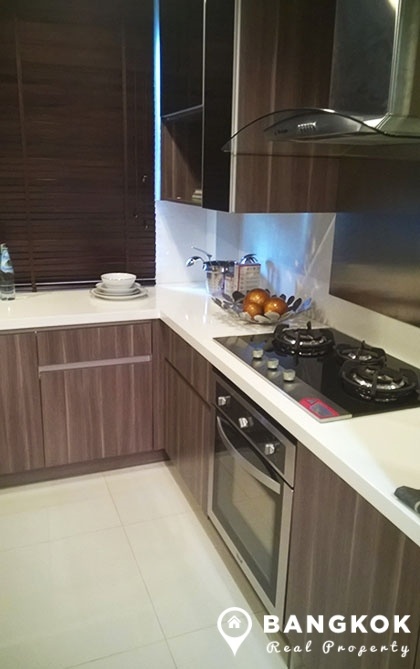 A spacious, modern, detached house in Sathorn is now available to rent. 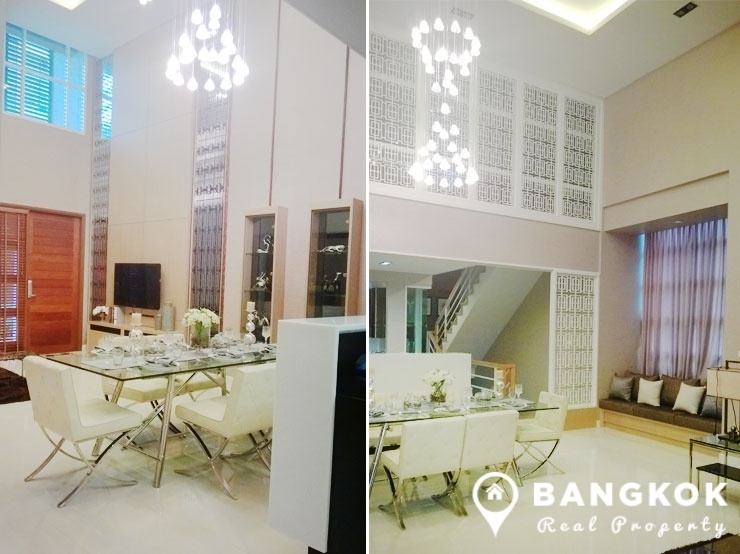 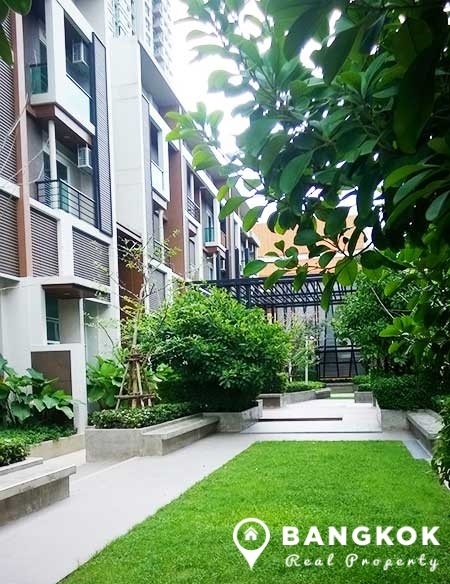 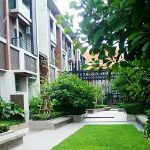 Superbly located close to the business district of Sathorn, this modern, 3 storey (floors), detached house has 240 sq.m of living space with 3 bedrooms, 1 study (4th bedroom), 4 bathrooms, double height livingroom and dining room, with separate modern fully fitted kitchen. 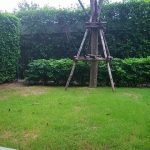 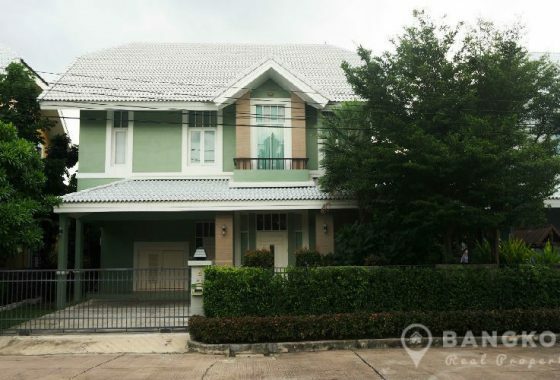 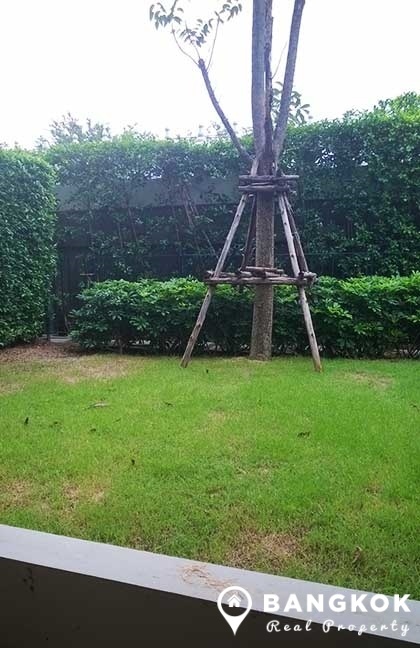 This detached house in Sathorn is located in a secure compound with 24 hour security, central clubhouse with swimming pool and gym and also private grounds.